We can match any comparable price quote for pest extermination and fumigation on your property. Do you need pest control in Blacktown? Hire professional pest exterminators in Blacktown. Masters Pest Control Sydney is able to provide the most comprehensive Blacktown service and property reports on the market. We are specialists in termite control, cockroach control, rat control, bed bug removal, and all types of safe pest control services. We guard your residential or commercial properties from common pests in Blacktown. If you want a pest infestation removed the first time, contact us today! Stop These Nasty Pests From Invading Your Property! We want to make the process of removing pests as simple and quick as possible, without requiring expensive multiple treatments. We aim to get your home or commercial property pest-free the first time! We are licensed pest and building professionals and members of the Australian Environmental Pest Managers Association. To get a proven safe and effective pest control, book the masters! We offer pest control in Blacktown and other suburbs all over Sydney. In Blacktown, there is a wide variety of pest infestations that you should be scared of. 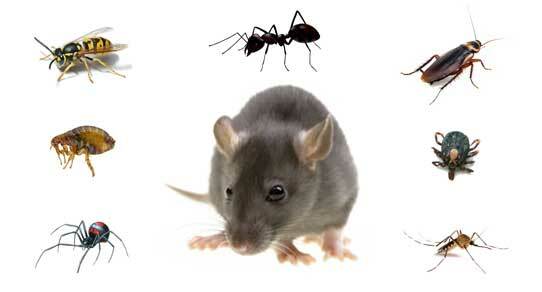 Some common pests include rats, mice, bedbugs, wasps, ants, fleas, termites, and many others. We conduct regular property inspections to ensure that you won't have to worry about pest infestation again. 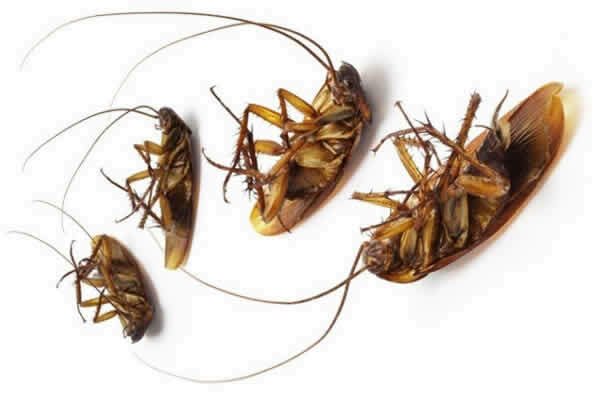 Masters Pest Control can protect you and your loved ones from these nasty pests! 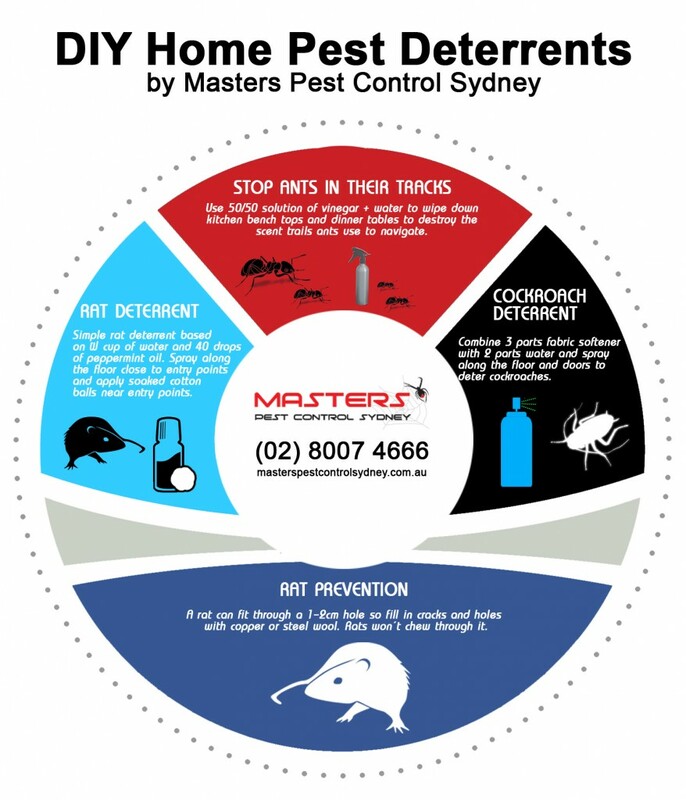 For Pest control in Blacktown, you can rely on the masters! Pest control tips from the masters of pest control in Sydney! Why Should You Hire Us For Pest Control In Blacktown? Our positive customer feedback. Read our customer reviews to see how we constantly provide quality service. Most of our clients come from referrals from our previous customers. We pride ourselves in ensuring professional, quality service in Blacktown. Our pest extermination methods are pet and child friendly. We ensure that in areas where there are children and pets, we only use safe pest control solutions. Ask us about our child and pet friendly pest control services. A good pest controller will sit down with you anywhere in Blacktown. We'll share great advice for anyone who needs pest control. We'll respond to calls within the day.